Witch Maggie Owen knew that breaking it off with her long-time non-magical boyfriend, Evan, was for his own good. The vision told her so. But now the universe is exacting revenge for upsetting the balance of what “should be”, and her heart is telling her she was wrong. Evan Jackson can’t believe his luck. It’s been a year since Maggie broke his heart, and now his business partner has hired her as their new receptionist. Fine, they need the help. But no way will he let her get close again. His heart hasn’t healed yet and he’s still angry. 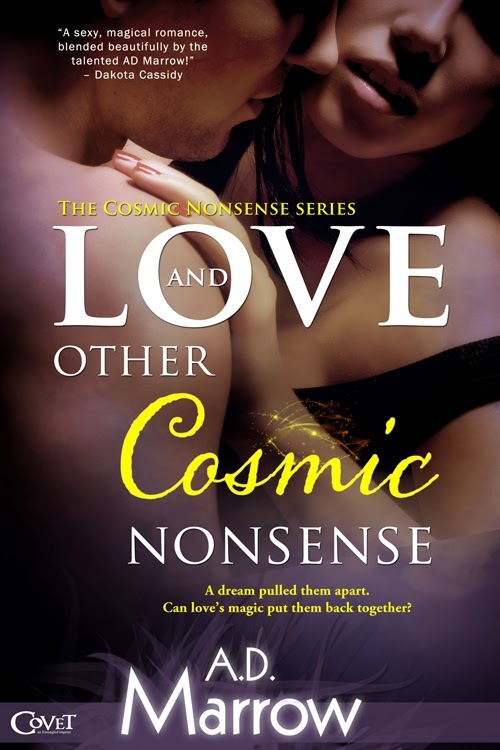 Maggie may have gotten her foot in the door, but it’s going to take more than her special talents and a wink to get the hard-hearted bad-boy to see that love is really more than just cosmic nonsense. A.D Marrow is a life-long lover of the written word. 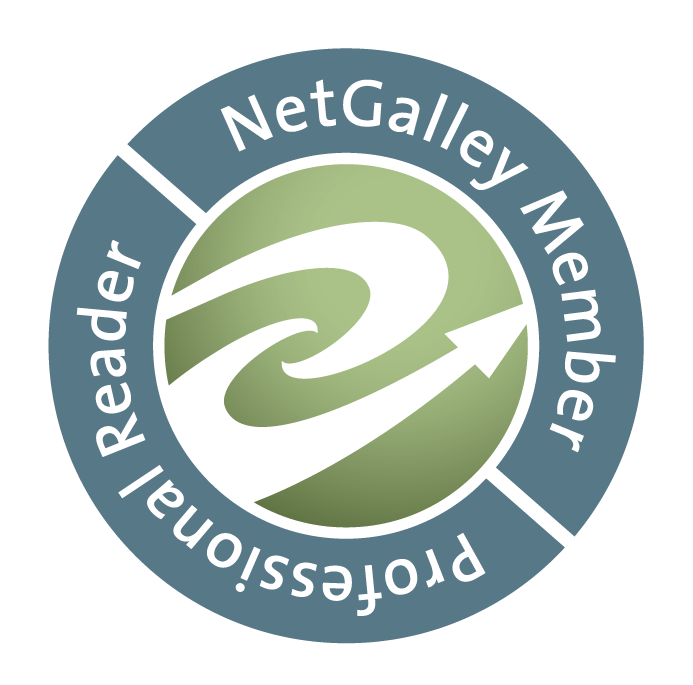 From Shakespeare to Hollywood Wives, if it’s in print, she’ll read it, but the love of her literary life is Romance, particularly Romances about not-quite so ordinary heroes and heroines. With a desire to write the snarky, steamy and spell-binding, A.D sat down to pen a novel and the rest is history. She’s a registered Sapiophile, a proud Geek since before Geek was chic and believes that everyone deserves a happily ever after. A.D. lives in the foothills of North Carolina with her ridiculously hot and amazingly supportive husband, three kids that rock so hard there should be a national holiday for their awesomeness, two really stupid dogs and a plethora of Post-it notes with book ideas to last her until she’s 90. Her childhood dream is realized in the fact that YOU have cause to read her bio. She hopes that one day, it lends her enough credibility to live out her second dream, which is to write an episode of Doctor Who.